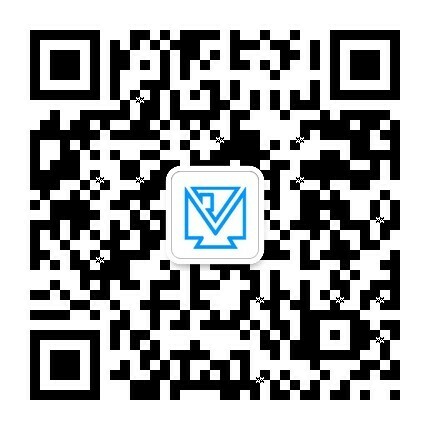 Yuyao, Zhejiang Golden Eagle Photography Equipment Co., Ltd. is engaged in a professional large-scale flash and supporting photographic equipment development, production and sales of high-tech enterprises. Since established in 1988, after more than 20 years of development company adhering to the "technology first", "quality first" and "service first" business purposes, has been to excellent products and excellent after-sales service system, established in the industry A good reputation. The company has a professional technical strength, improve the technology, advanced equipment, strict management system and excellent team to ensure product innovation and quality. Company's products cover high-power power box, professional studio flash, flash flash, quasi-professional and entry-level suite of lights and a full range of accessories. Golden Eagle products have won the "National Testing Quality Award", "best-selling brand" and other honorary titles, while passing CE, ROHS and other international certification. Uphold a sincere and win-win cooperation purposes, through cooperation with distributors at all levels, and actively explore the domestic video room lamp market. The company built into a leader in the domestic studio lamp industry, I hope all provinces and major cities cherished common volunteers to join together. In the future, the company will continue to give play to the spirit of continuous improvement and constant innovation, provide better products and sincere service, abide by the prestige and pursue perfection, and create a better image world with you. We have more than 10 years rich operation management team, providing comprehensive management planning and implementation guidance. Early cooperation with the dealer together to jointly analyze the local market and its own advantages, plan the implementation of the local market programs. Synchronization of the implementation of international norms of business management system, and relying on the mature ERP business management system and CRM customer management system, is the starting point for agents to easily enter the integration process. We have set aside a wide range of profit margins for dealers, provide a complete regional protection policy and follow-up promotion plan to achieve the overall interests of partners and operating agencies, long-term, comprehensive response to dealers and specialty stores, to enjoy the resulting Business profits and dignity of success. Products cover high-power power box, professional studio flash, flash flash, quasi-professional and entry-level kit lights and a full range of accessories products. At present, Golden Eagle flashlight with strong advantages in the developed cities in the development of more than 80 franchisees. For the development of great potential of secondary and tertiary markets, we have enriched and developed a series of product systems to achieve high, medium and low price levels are complete consumer level! As long as you have a certain financial strength, a good social network in the local have a business idea for the development of the market, Golden Eagle's brand, products, services are very much agree, willing to Golden Eagle flash in the local copy one after another brilliant, then please You join Golden Eagle flash ranks it, wealth door is open for you! !